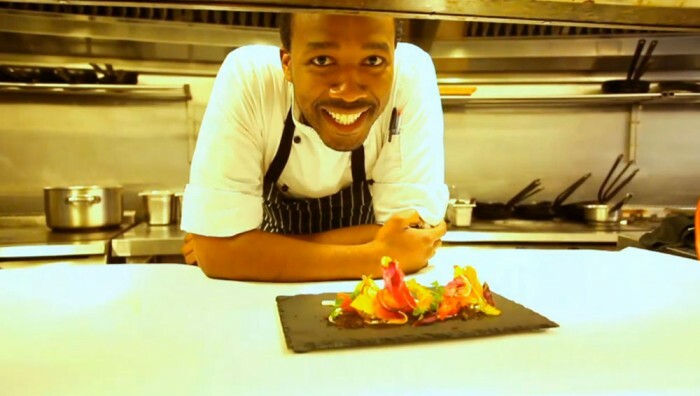 Chef Lentswe Bhengu is on a culinary journey through Africa to find the perfect ingredients for great cuisine – the food and culture of Africa, inspired by people he encounters along the way. And then back in the kitchen he combines these elements into his own recipes, showing us how to do it, his way. On the way to each location Lentswe introduces a new dish that he’s about to try. Helping him out are a lineup of characters – from the country’s top chefs to its street food vendors; from its coastal fisherman to expert tour guides and even the average man on the street. Each episode gives viewers a new recipe and an appreciation for the people, culture and food that they would never have been aware of if not for Lentswe dishing out Africa on a Plate.